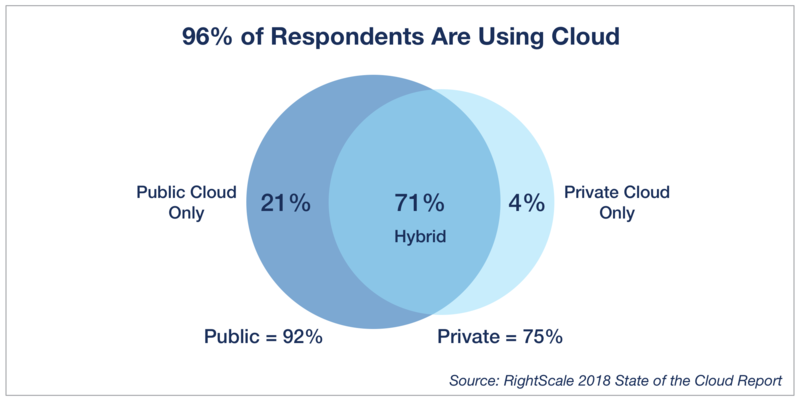 Which cloud services are on the rise: Containers? Serverless? IoT?